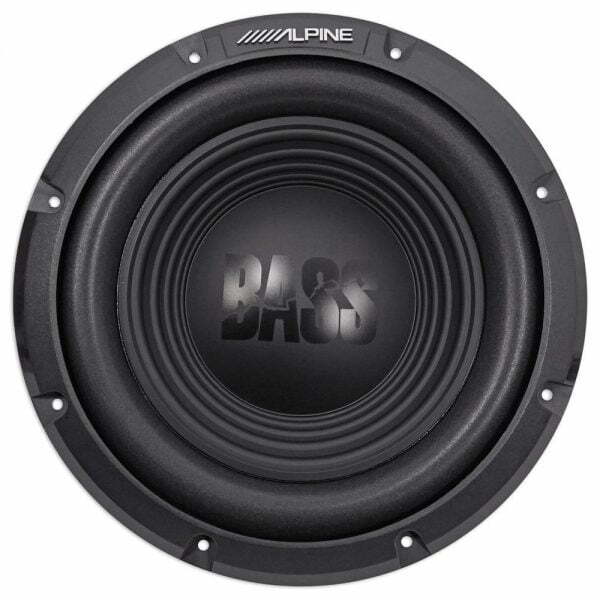 If you’re a car sound enthusiast, you understand the importance of bass. 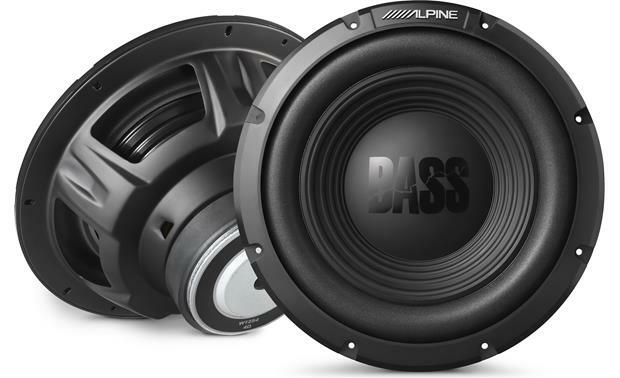 Alpine shares that view, with the Alpine W10S4 they’ve created the BassLine Series subwoofers to give you the low-frequency punch you need to create a well-balanced system. You won’t just hear the bottom end, you’ll feel it. 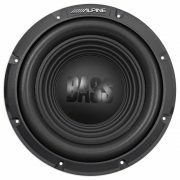 And best of all, Alpine’s made these subs affordable so you can fill your vehicle with bass without emptying your savings account. Alpine’s BassLine W10S4 10″ sub is built around a polypropylene/mica cone that stays stiff at high volume levels to avoid distortion. The poly-foam surround and tough steel frame give the cone the support it needs to pump out the volume. This sub handles up to 250 watts RMS and its 4-ohm impedance makes it a great match for most amplifiers. Since 1979, Alpine has been the industry-leading manufacturer of high-performance mobile electronics in Canada. Alpine is the only manufacturer specializing in mobile multimedia, developing system integration solutions that include innovative vehicle entertainment, security, and information technologies.Alpine strives to answer the demands of consumers and automakers for high-quality, competitively priced products. The company utilizes leading-edge digital technology in its pursuit of excellence in sound reproduction. With the vision of combining music, visual images and information, Alpine’s mobile multimedia systems exceed concept expectations to deliver the ultimate driving experience. – sealed box volume: 0.83 cu. ft.
– ported box volume: 1.51 cu. ft.